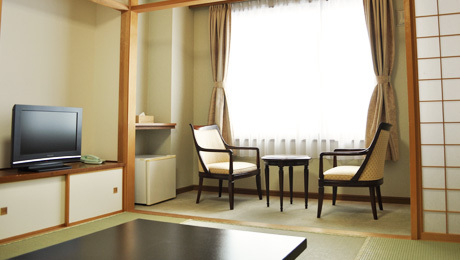 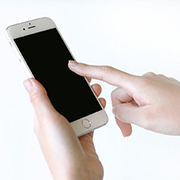 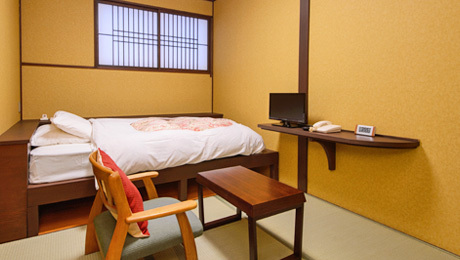 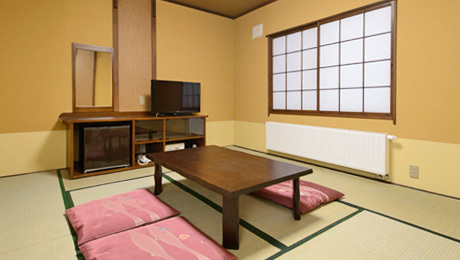 We have Japanese style rooms and Western style rooms. 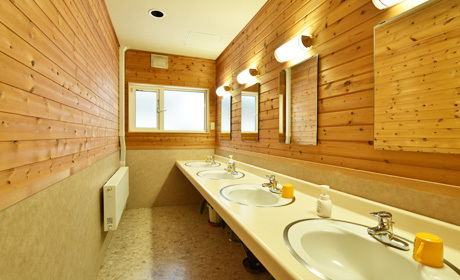 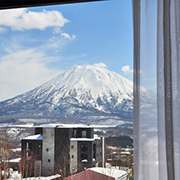 We offer you a comfortable place and support your good stay in Niseko. 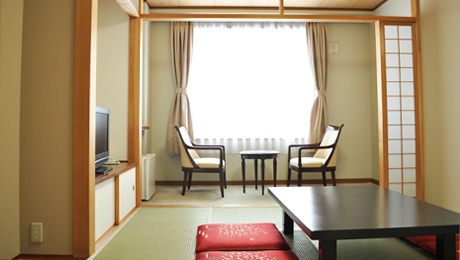 Free Wi-Fi in all rooms. 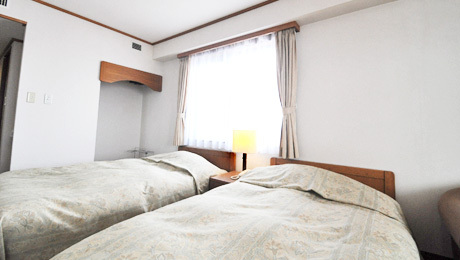 Not available for 3 people or more. 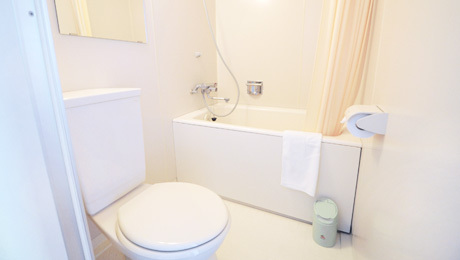 Bathroom and toilet are in the room. 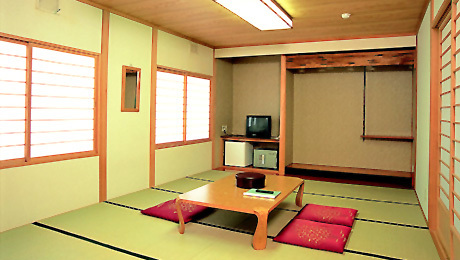 Please set your ”Futon” at your convenience. 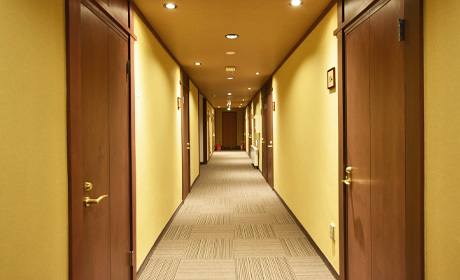 There is NO bathroom and toilet in the room. 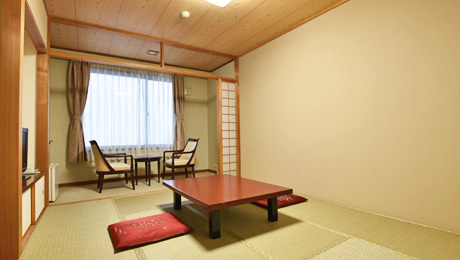 We arrange rooms according to the number of people. 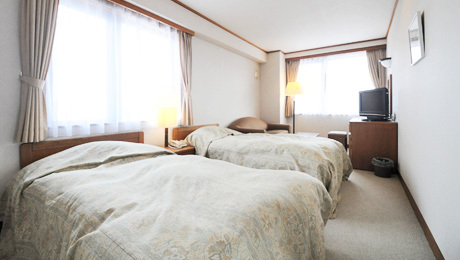 Sorry, but guests can not choose room type.